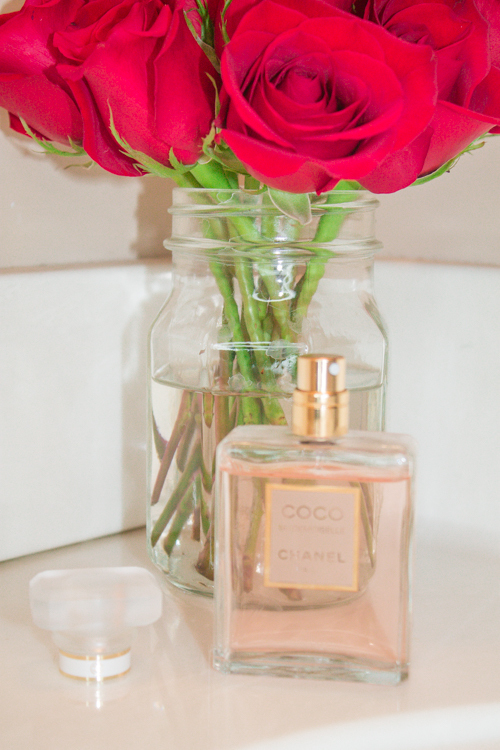 Happy National Fragrance Day! I’m probably one of like five people who loves those made up holidays, and I have zero shame, especially today. I’m an extremely nostalgic person, and scents are something that will stop me dead in my tracks and have my brain flooding with memories. When I was a little girl, my mom would get me ready for school and then do the final touches for herself, including a spritz of perfume. Sometimes, if it was a special occasion, my mom would give me a spritz of her Jovan Musk. I always thought my mom was so glamorous with her big curls, long eyelashes, and fancy perfume. High school and college were fun. I own probably every Juicy Couture scent known to man and the whole collection of Ralph Lauren’s Ralph Hot/Cool/Wild/whatever random adjectives also appealed to teenage girls thanks to this time in my life. I proudly displayed them on a mint green cake plate in my dorm room and invited my girlfriends to try them out before going to the bars in college. When I graduated and became a very professional woman, I wanted something more subtle and natural. (At this time, I was also afraid of pretty much any chemical thanks to cancer and a lovely little lymph node removal.) 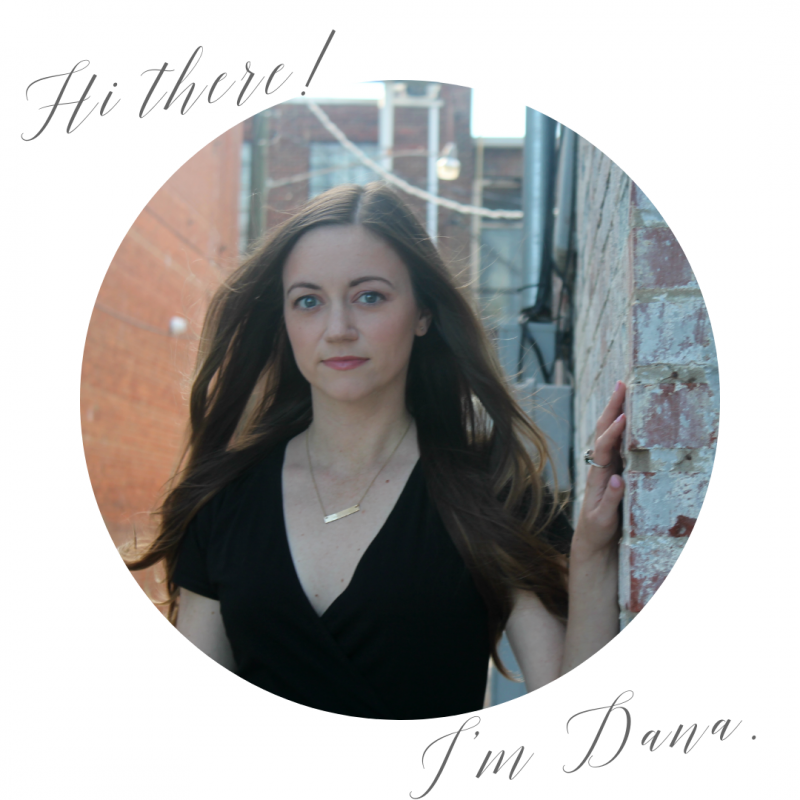 I wore Barr & Co’s signature scent, and I smelled like a little sugar cookie. When I turned 25, the search for a signature scent began. I started sampling scents from my monthly PLAY! by Sephora subscription box, and eventually settled on three. 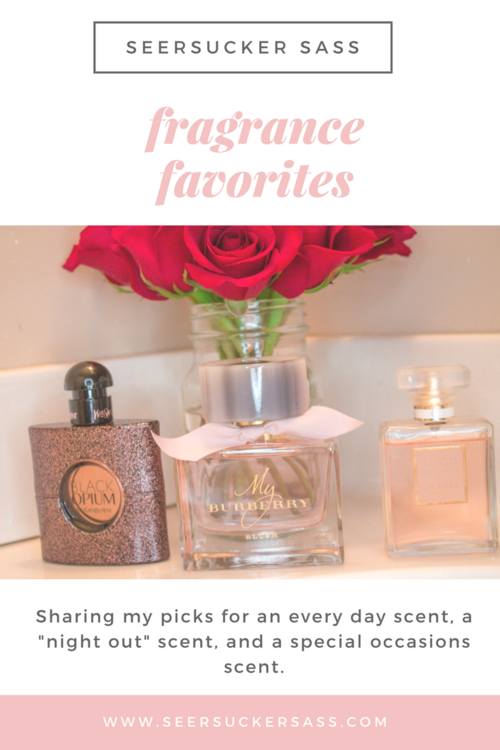 While I sometimes feel a little frivolous about it, I love that I have an everyday scent, a night out scent, and an elegant scent for special occasions. 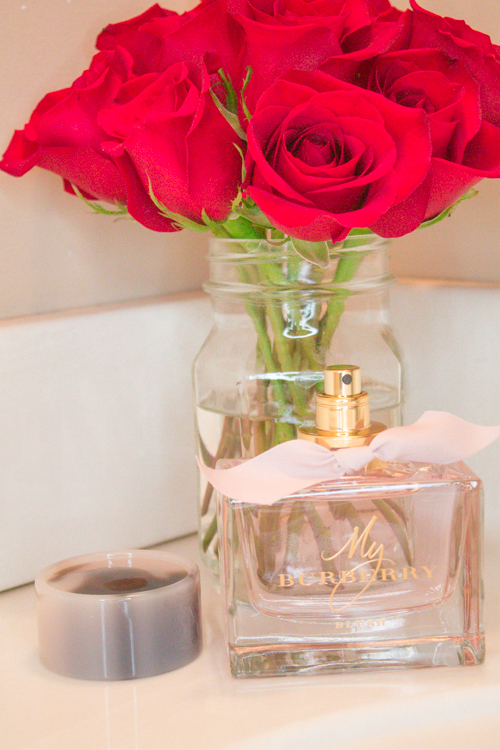 Why I love it: This is a subtle, feminine, sophisticated scent. If it was an article of clothing, it would be a classic Burberry trench. It’s nice and it’s polished, but it doesn’t scream “look at me!” I look forward to putting this on every morning because it lifts my mood. This is definitely my “I’m a polished career woman” scent. Why I love it: I’ve always played it safe when it comes to scents, and this is the opposite. If it was an article of clothing, it would be a leather jacket. It’s spicy and sensual, and I get a little confidence boost whenever I wear it. This is my “it girl for the night” scent. This scent is very feminine, and it’s very strong. If it was a piece of clothing, it would be a blush chiffon dress or a tweed jacket. It’s very ladylike, but it stands out. This is my “fancy, wise beyond my years” scent. I’ve also noticed that I receive a lot of compliments from men regarding this scent. So if you’re looking to pick up a man, here’s your scent. You’re welcome. 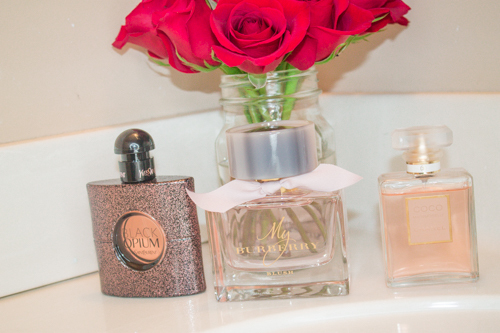 I want to hear from you – what’s your “signature” scent? And is there a scent that immediately takes you back to childhood? Let’s chat in the comments! 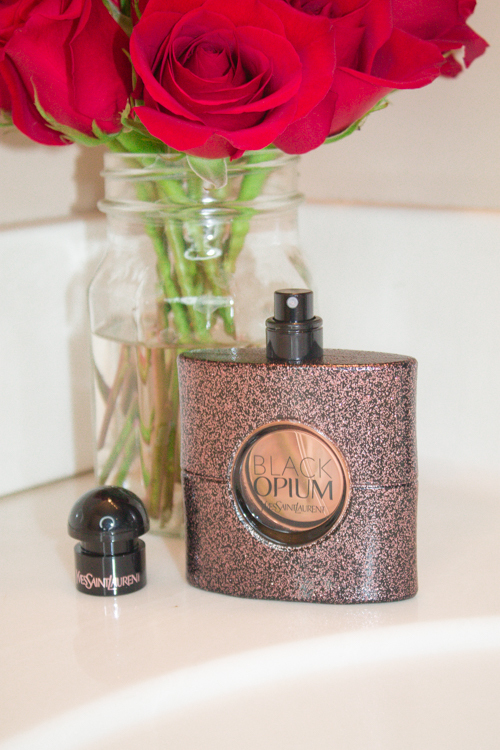 I love Black Opium! My mom has been wearing it for years.